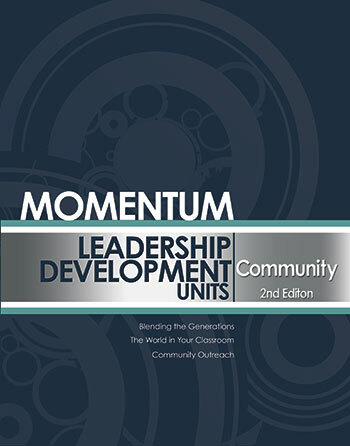 The Momentum Leadership Development series will help volunteers get to a higher level of preparation by helping them to sharpen their skills and become more effective in the classroom. The material covered is vitally important to all who minister in the local church. Units incorporate strategies to help develop or further enhance a teacher’s skills in various areas of education, community, and personal growth. In this unit, you will take your leadership skills one step further. Units include: Blending the Generations, The World in Your Classroom, and Community Outreach. Updated with the newest generation and to the NIV 2011. On backorder, will ship when available.